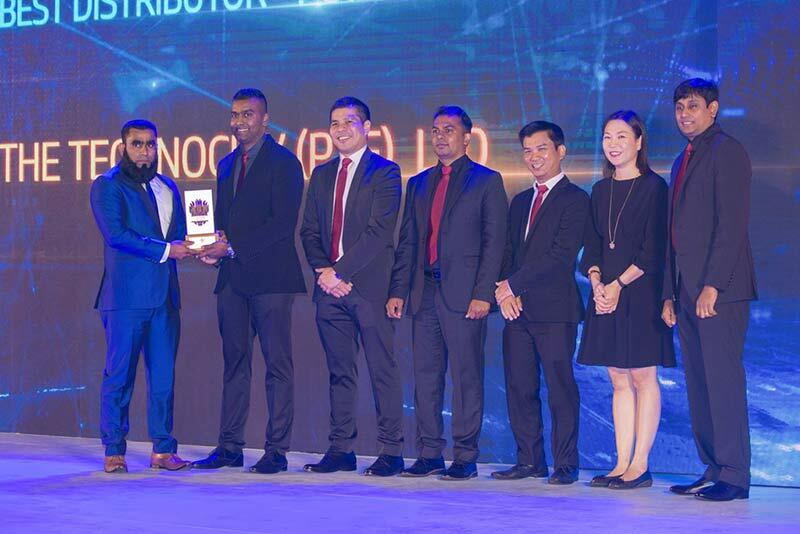 The Technocity Pvt Ltd, one of the leading distributors in Sri Lanka for HP products and services recently won the coveted Best Distributor Award in the PC Category in recognition of its outstanding contribution for PC & Laptop sales for 2018. 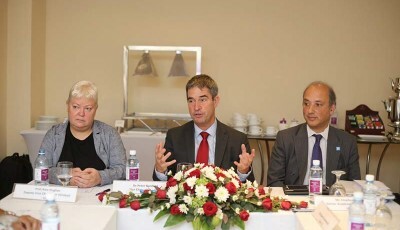 “Technocity started business in 1994 and became a HP distributor in 2015. 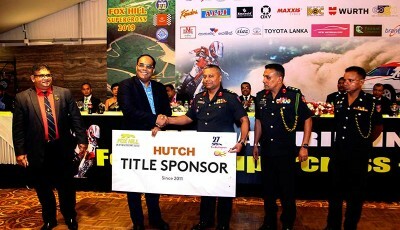 Within a short span of time, despite being the one and only local distributor, we have been able to win this title for the last two years competing with multinationals” said an elated Ali Azhar, Business Head for Distribution at The Technocity Pvt Ltd.
HP Partner Awards is an annual event which recognises the performance of all HP Distributors and Partners in Sri Lanka. The 2018 awards was held at the Shangrila Hotel Hambantota with the theme “Colors Unmasked”. 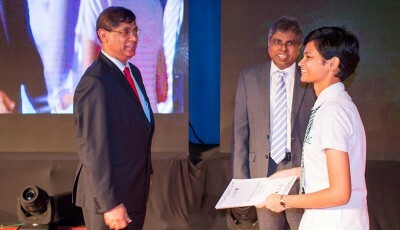 The award was presented by Managing Director HP Inc Asia and Emerging Markets Christian Reyes, Regional Business Category Manager Notebooks for Asia & Emerging Markets HP Inc Samantha Gooi, Regional Business Category Manager Desktops for Asia & Emerging Markets HP Inc Eddy Soh and Country Manager HP Inc Sri Lanka Manjula Jayasinghe. 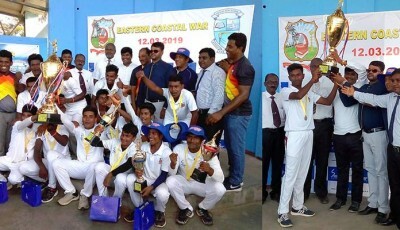 Also present were Regional Business Category Manager Print for Asia & Emerging Markets Ginsara Dias, and Country Channel Manager – Sri Lanka Dinesh Somasundaram. 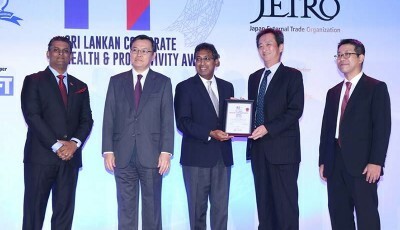 “Winning this award for a second time is a significant achievement since The Technocity is the only Sri Lankan distributor in the country. My grateful thanks to my professional and highly motivated team“, said Managing Director, The Technocity Pvt Ltd, Fahmy Ismail. 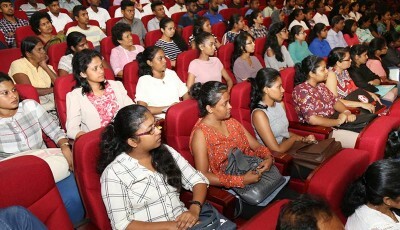 “This is also due to the strong performance of our partners across the country who take HP PCs and their cutting edge technologies to consumers”, he added.